Today is my Mom’s 73rd birthday. 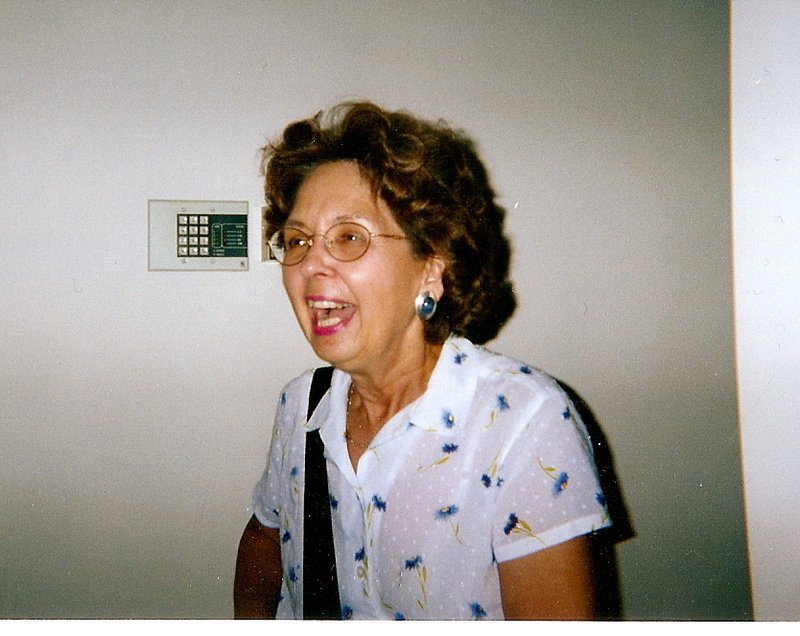 As you may be able to tell from the photo, my Mom has a rather large personality. Though she measures a scant (albeit feisty) 5 foot 1 3/4 inches (she insists on the 1 3/4), she has a room-filling presence, quick wit and gift for storytelling that has made her a force of mothering power. She is indispensable in some of life’s most challenging moments, but do not, under any circumstances wake her up in the middle of the night with a bad dream. She is rather less than helpful. Unless you’re bleeding out from your femoral artery, then she’s awesome. In an effort to honor her 73 years on this planet, I’d like to share a list I compiled several years back, a testament to all of our Moms, their personalities and most memorable quotes. Enjoy…and do feel free to comment with one of your Mom’s lines. I mean, what are we saving these gems for? You need to put on some lipstick. Call me back or I’ll take you out of my will. Of course, your Grandfather gambled away MY college tuition. You know, you’re supposed to be the smart one! Are you sure there’s enough room in the crotch? Our Lord is watching you. You should keep [insert newly-dumped boyfriend’s name here] as a friend because you never know when you’ll need help moving. Quit your crying or I’ll give you something to cry about! Me: That’s not Fair !!!!! Mom: Fair is where pigs get blue ribbons. Moms can be equal parts sweet and guilt, no? Those words, and her tear-filled eyes, stayed with me all those years.